Kitchen Tips New and Resufacing by ISPS Innovations. Home Improvements just got interesting & first things first, budget! We all want the dream kitchen with a luxury gloss Acrylic Splashback that we can see our reflection in but at the end of the day it comes down to dollars & cents. The beauty of ISPS Innovations colour face technology is you can budget & plan your dream kitchen with our specialised culourTek services. 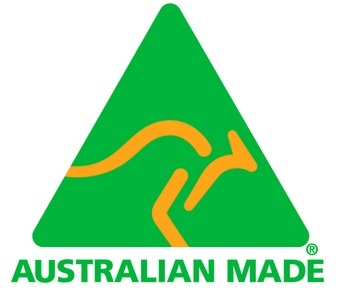 CulourTek Creations is applied to new or existing joinery, that is affordable & most important colour matched to your presented colour preference, whether your joinery is new or requires resurfacing. ISPS colour match by eye so we will require a physical colour sample when matching to colour or shades.This applies in particular to fixed furnishings to prevent clashing. This is important to our colour process. The great thing about resurfacing is the renewable factor. Saving your existing kitchen from landfill is a great way to save the environment, especially when you're happy with the overall layout of your kitchen & the choice of being presented with a extensive colour palette & alteration solution that can be matched and blended to your colour scheme saving you time and money. 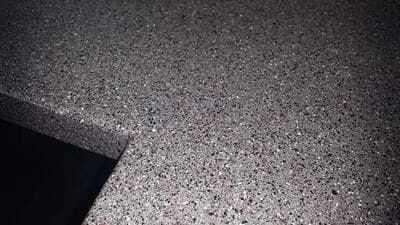 Before you decide to go with something new.... does your kitchen, bathroom, laundry, table tops, cafe table tops, school benchtops or commercial establishment require resurfacing? 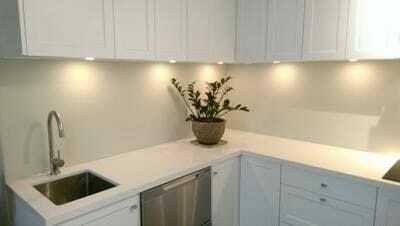 Are you frustrated that kitchen or spray painting services only offer a choice of solid straight colours or laminates? Do you want to be in control of the colour, shade, tone or gloss level of your resurfaced or new joinery project? Are you confused with matching your kitchen benchtop & doors with your polymer splashback choice and can't quite come together with your colour choices? Do you need to change a section in your kitchen , bathroom or laundry addressing additions or removal? Are you concerned that the applicator you choose will not cover critical coating warranties like peeling, flaking or orange peel surfaces? Do you require a deeper benchtop, cupboard space or drawers that fit yours items and do not waste space? Would you like the option of choosing any colour combination & gloss level in satin, gloss or textured finish in the look of stone, marble or timber looks that are eye catching and add a super elegant finish to existing or new joinery. Is your kitchen, carcass or shelves spliting or peeling back because you were provided a standard alternative? This is the kind of rubbish being placed into kitchens, bathrooms , laundries and commercial fitouts, that have no warranty or cover & you are spending you hard earned money on this! 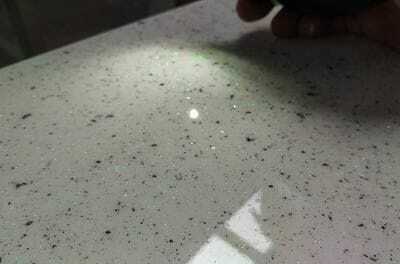 Do you have a laminate benchtop that has been water damaged and has lifted and bubbled? 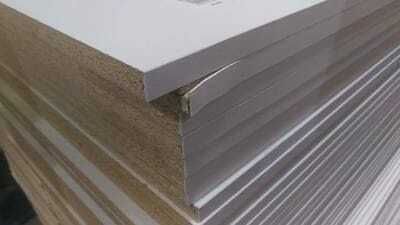 Do you have flatpack or vaccum form doors you purchased only a few years ago separtaing or yellowing? 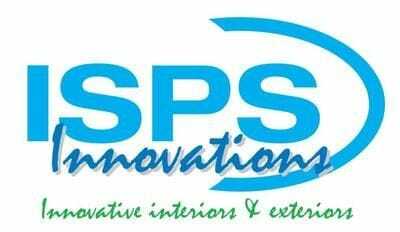 At ISPS Innovations we can deliver and address all the above ticking all the boxes in your kitchen and kitchen splashback needs. ISPS Innovations can custom make kitchen designs with our total range providing a complete package that is customised to your request. ISPS Innovations are industry leaders in resurfacing and colour face technology. 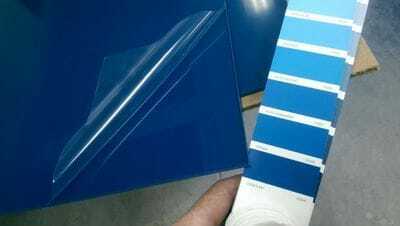 We can match your exact joinery colour needs to a range of Acrylic Splashbacks or Bonethane High Heat Polymer Wall Panels to bring the right colour energy to your commercial or domestic joinery project. Each renovation project should be considered different and with our unlimited colour range and combination colour ISPS EFX why be stuck with set colour choices and colours that clash. 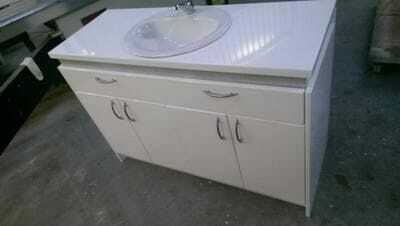 CulourTek Resurfacing or New Kitchen Joinery solutions are not limited to colour or alterations . We can change drawer setting to door or visor versa. ISPS Innovations also supply the biggest splashback & white board colour range at the best prices in any colour delivered nationally. We will beat and better hardware chain warehouse prices, kitchen manufacturers that use chip board carcasses and supply a superior finish backed by superior warranties. 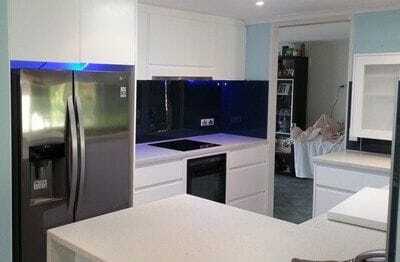 High gloss or satin finish polymer splashbacks. 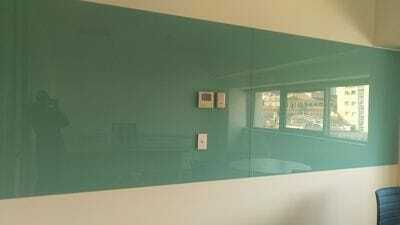 ISPS Innovations also supply Toughened Glass, Etched Glass and composite panels in any colour. 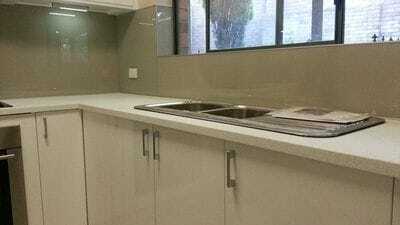 ISPS Innovations supply Acrylic Splashbacks and Benchtops in the following states both city and outer areas. CulourTek New and Kitchen joinery resurfacing. 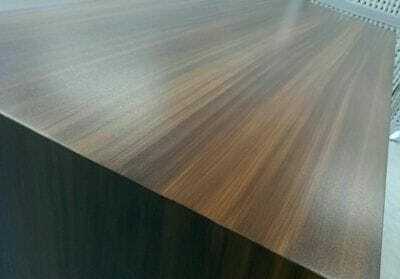 At ISPS Innovations we can assist in your creative step to achieve the ultimate decorative finish. Our CulourTek Benchtops and Polymer splashbacks create exact colour base necessities for your home or commercial project needs, so you can rest assure you have total colour control of your project.